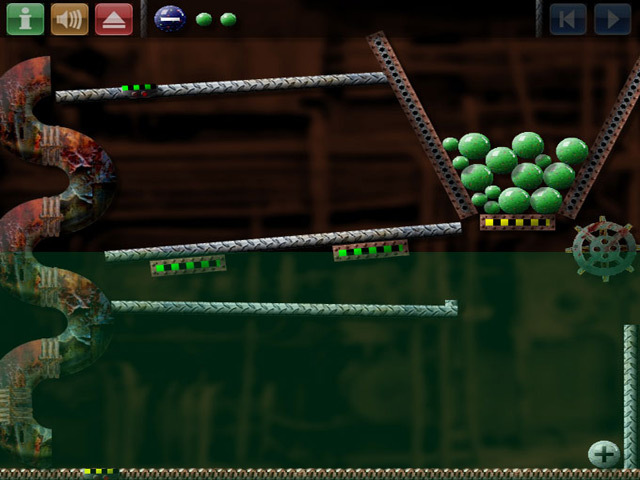 Solve each level by colliding the positive balls into the negative balls. 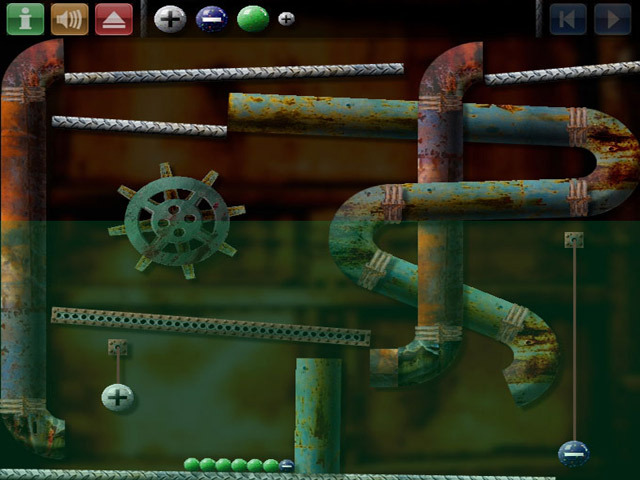 Use your wits to arrange the balls perfectly.Solve each level by destroying the ballsSolve each level by colliding the positive balls into the negative balls. Use your wits to arrange the balls perfectly. 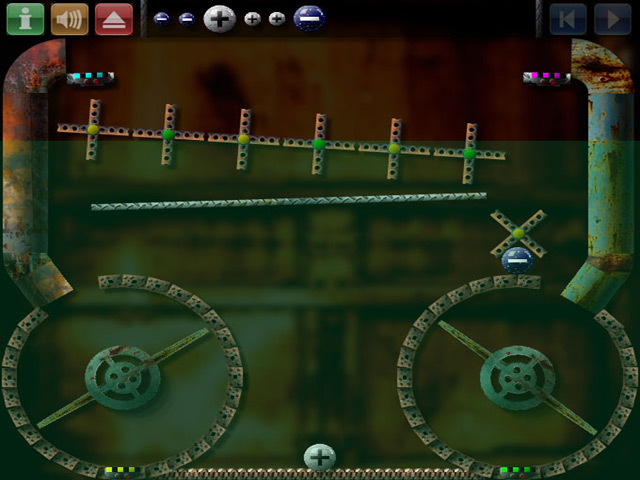 Each new level brings new twists and harder gameplay. 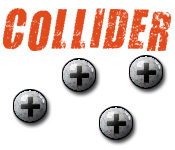 Become a master of Collider and pass every level!